Roof Cleaning Tampa Florida by K.J. Pressure Washing. For the 8th year in a row, K.J. 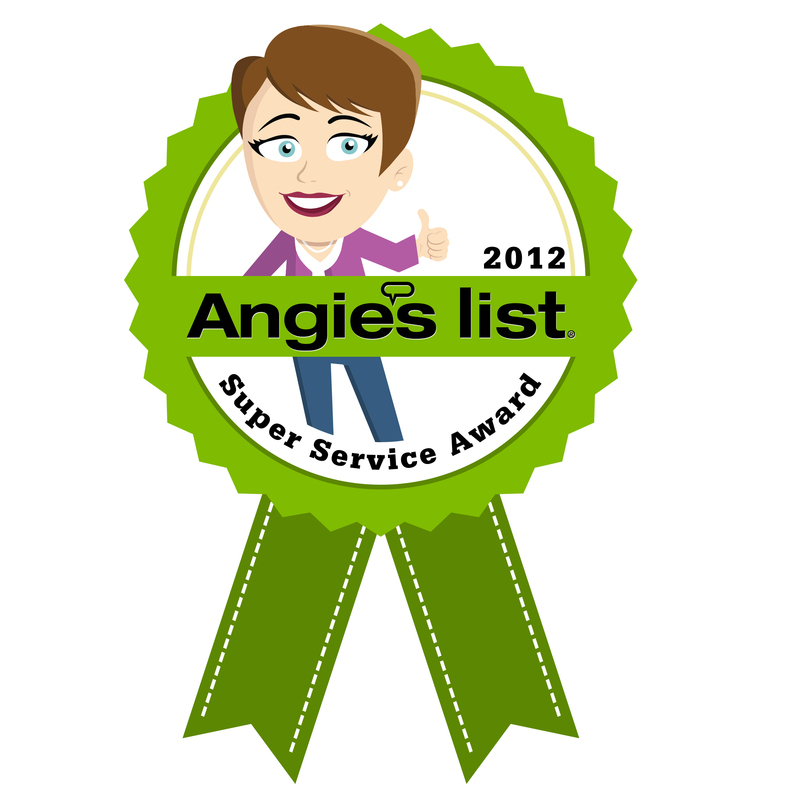 Pressure Washing was awarded the Angie's List Super Service Award for Excellence in Tampa Roof Cleaning. K.J. Pressure Washing, LLC provides the greater Tampa, Florida area with professional pressure washing and non pressure tile & shingle roof cleaning. Tampa, New Tampa South Tampa. Pasco county, Pinellas county, Hillsborough county and Hernando county. Palm Harbor, Safety Harbor, Tarpon Springs, Oldsmar, Odessa, New Port Richey, Port Richey, Hudson, Holiday, Springhill, Lutz, Land O' Lakes, Wesley Chapel, Temple Terrace. Roof cleaning in Tampa, pressure washing in Tampa, South Tampa, North Tampa, New Tampa, Tarpon Springs. Roof cleaning in Palm Harbor, Pressure Washing in Palm Harbor, Dunedin, Countryside, Pressure Washing and roof cleaning Clearwater, Clearwater Beach, Largo, Seminole, St. Petersburg, St. Pete, St. Pete Beach, Tierra Verde, Pinellas Park, Indian Rocks Beach, Trinity, Odessa, Avila, Belleair. Belleair Beach, Belleair Shores, Carrollwood, Cheval, Citrus Park, Crystal Beach, Ozona, Harbor Bluffs, Lake Magdalene, Madeira Beach, Oldsmar, Pasadena, South Pasadena, Redington Beach, Redington Shores, Tampa Palms, Town n' Country, Treasure Island, Temple Terrace, WestChase, WaterChase, Lansbrook. Roof cleaning and pressure washing in Safety Harbor, . Professional Tampa Florida roof cleaning, non pressure roof cleaning and hot/cold water pressure washing . Send us a request for an estimate. Please fill out the form completely. Requests are usually answered within 24 hours or less.